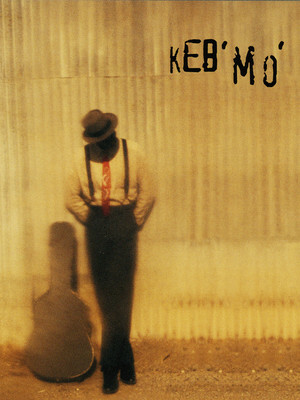 It's been 20 years since the release of Keb' Mo's self-titled debut. In that time, the Compton native has toured the world and kept the dwindling embers of Delta blues alive. A true icon of blues and Americana! 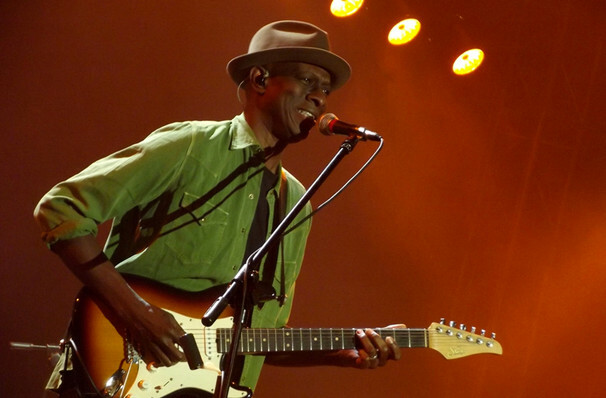 Keb' Mo' is a multiple Grammy-winner who is referred to as the "living link" to the Delta Blues of the early 1930s which helped influence much of today's blues music. He keeps his sound contemporary with touches of soul and folksy storytelling. His acoustic-led, basic-to-basics style of blues has gained him many fans, with four of his studio albums earning him a Grammy nomination each and three Awards. 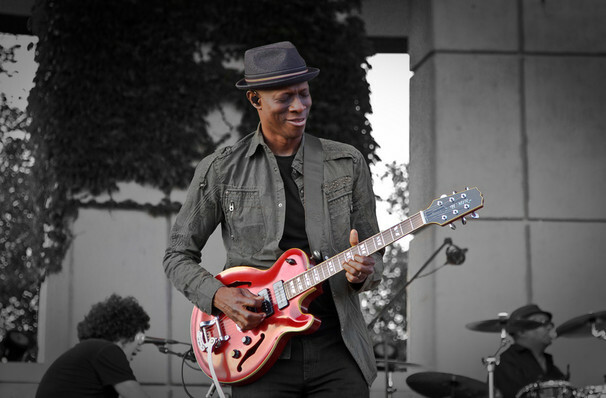 As well as being an accomplished guitarist, Keb' Mo' also plays the banjo, harmonica, steel drums and keyboard. Though blues is his first love and made up the bulk of this schooling as a performer, he enjoys dabbling in other styles - from R&B to jazz - calling his own version of genre-jumping blues, BluesAmericana. Sound good to you? 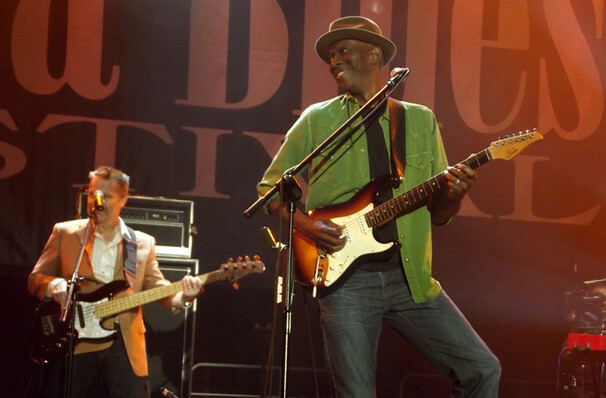 Share this page on social media and let your friends know about Keb Mo at Birchmere Music Hall. Please note: The term Birchmere Music Hall and/or Keb Mo as well as all associated graphics, logos, and/or other trademarks, tradenames or copyrights are the property of the Birchmere Music Hall and/or Keb Mo and are used herein for factual descriptive purposes only. We are in no way associated with or authorized by the Birchmere Music Hall and/or Keb Mo and neither that entity nor any of its affiliates have licensed or endorsed us to sell tickets, goods and or services in conjunction with their events.